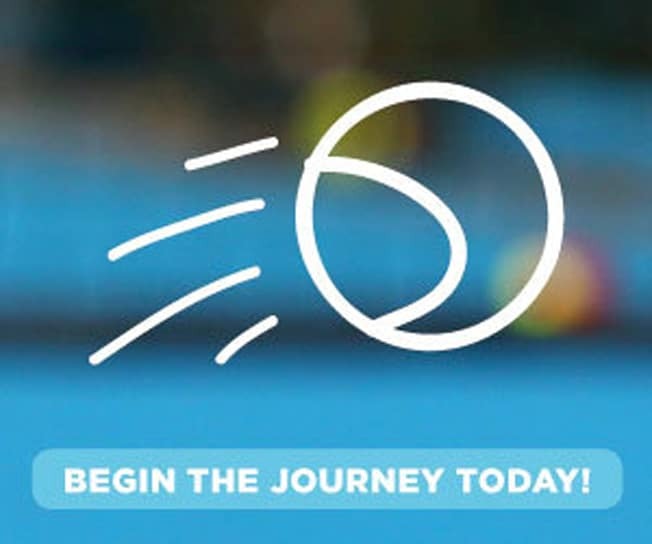 Tournaments - Queensland Tennis Centre - Play Tennis, Court Hire, Coaching, Fixtures - Brisbane, QLD. Enjoy the fun, challenge and excitement of a great range of adult and junior tournaments at the Queensland Tennis Centre! Gain valuable match play experience and accelerate your tennis development with a variety of tournaments offered at the Centre each year. Tennis players of all ages and abilities are welcome to participate. Whether you’re looking for some friendly competition, or wanting to compliment your fixtures, or even striving for tournament glory, why not get involved in the upcoming tournaments at the Queensland Tennis Centre? The Queensland Tennis Centre hosts a range of adult and junior tournaments throughout the year. For more information please call us on (07) 3214 3800, or visit us in-store at the Pro Shop.